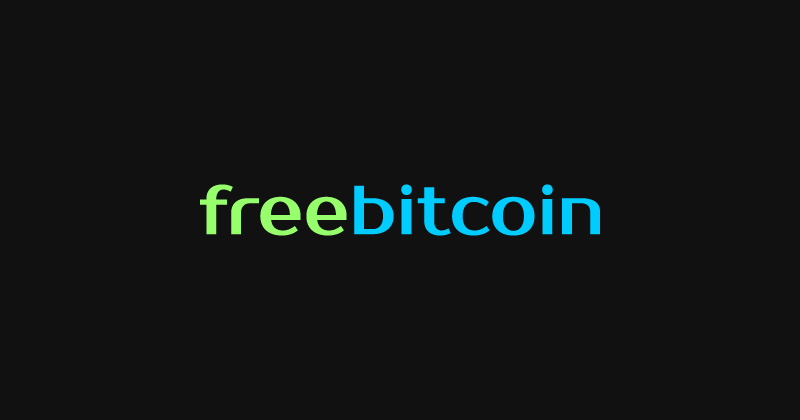 FreeBitco.in is definitely one of my favorite bitcoin faucets these days. Mostly because there isn’t much advertising on the website and no redirections to waste my precious time. And because it simply works as advertised, with some extra features I’ll introduce below. 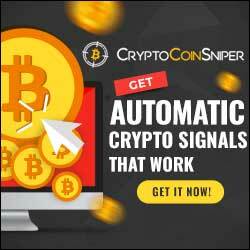 So if you’re looking to earn free bitcoin, this is the right place to start. And if you like to play lottery, FreeBitco.in has something for you: You can participate in their weekly lottery draw and win big prizes! While you can buy lottery tickets, you’ll receive 2 free lottery tickets for every Free BTC roll you play. So that’s what you would expect from a respectable company. While things can always evolve quickly online, I can vouch for this faucet, like millions of other users. And this is a bitcoin faucet to keep in your portfolio. While the payout is not that high, it allows you to win free bitcoins if you have extra-time on your hands. You’ve reached the end of my FreeBitco.in review. And I hope you’ve found the answers to all your questions. For me, you’ve got here a legitimate earning opportunity. So you can sign up now and spend some time on the platform without the risk of wasting it. Because the platform delivers, unlike many others. And if you’ve enjoyed FreeBitco.in, check out my Cointiply review: It’s another great faucet to make money online.